Feng Shui: It's Good For Business! So, how are things going in your business? Could it be better? Would you like more business? Do you need more customers? Are your phones ringing? Do you have reliable and happy employees? Or, are you putting in too many hours and making too little profit for your effort? For thousands of years, the Chinese studied the flow of Qi as they created the formulas we use in Feng Shui. Author and Feng Shui Expert Sarah Bartholomew shows you how to apply this ancient knowledge to your business. This useful guidebook reveals how you can immediately shift the flow of energy in your business environment. Make Feng Shui, It's Good for Business your tool for success! 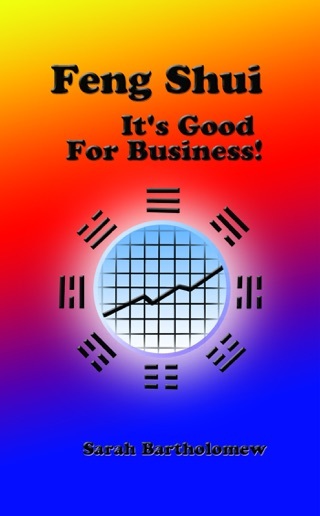 Feng Shui-It's Good For Business!